I have a summer assignment. It’s to watch a show as if I’ve never seen it before. Because I haven’t. With the disclaimer that I really, honestly, know almost nothing about American Horror Story, I will share some thoughts about what I expect. I’ve only recently started watching Supernatural, and I had previously lumped the two together. I was imagining two shows with episodic plots that revolve around rehashings of traditional stories of horror and mythology. Which is, roughly, how Supernatural started before it deviated from this formula and found its own plot-based momentum. 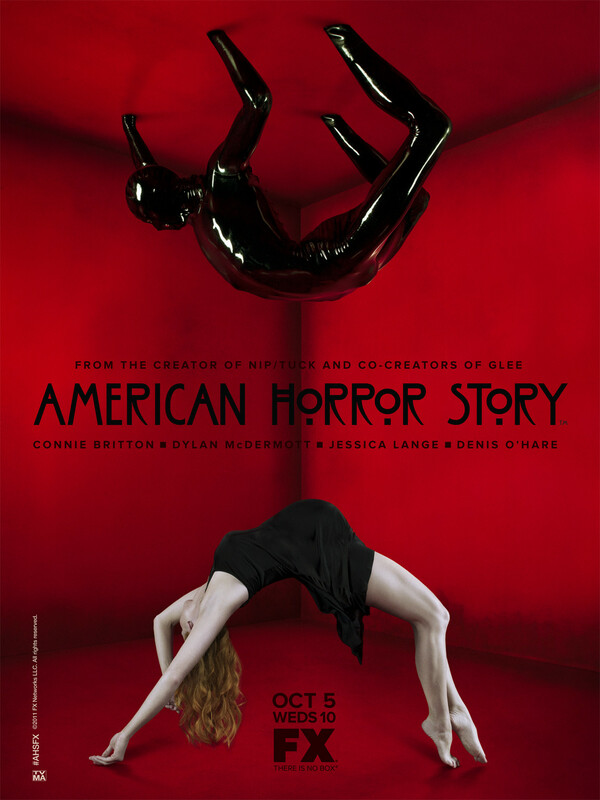 I’m expecting to be surprised by AHS, but what can one expect when one is expecting a surprise? I’ve set a few goals for this blind watch-through of the show. Firstly, I am going to try, with what little willpower I have, to remain spoiler free. (I am expecting an inevitable decline into curiosity that I will be unable to quell, as I almost always spoil shows for myself, but I will try). If I can do that, then there is some hope that my speculations will continue to amuse long-term fans. I may catch myself up on the fandom’s thoughts midway, or once I’ve completed the season. I’ll be posting reactions a few episodes at a time. I’m especially curious about the characters. Who will I get attached to? Who will annoy me? Who are the bad guys? Is evil in the show unequivocal or dynamic? I don’t even have the faintest idea who any of the characters in the show are, except for one teary-eyed youth whose scenes seem to end up as GIF-sets that I see around. What will happen? I don’t know! And may my ignorance be ever in your favor, because it should be a little amusing at least. This entry was posted by Mel Staten on July 7, 2014 at 12:02 pm, and is filed under Fandom, TV. Follow any responses to this post through RSS 2.0.Both comments and pings are currently closed.